Denmark is considered one of the happiest places on earth, it’s no wonder as the average work week is about 37 hours and people get to cycle everywhere come rain or shine. I even saw some ladies rocking their rides in miniskirts and stilettos, I was mighty impressed. 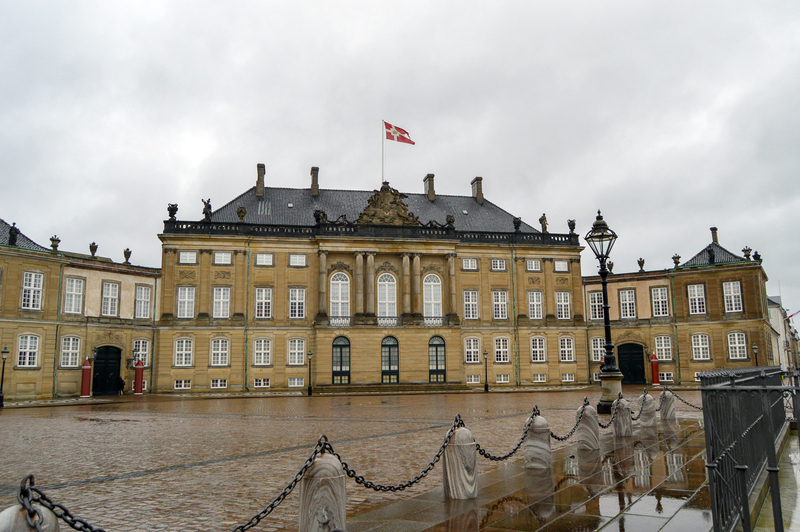 Warren and I recently travelled to Denmark on a bleisure trip (a little business mixed with some leisure). Getting the logistics out of the way, as a South African travelling to Europe you need a Schengen visa that will set you back approx. R1350 pp. 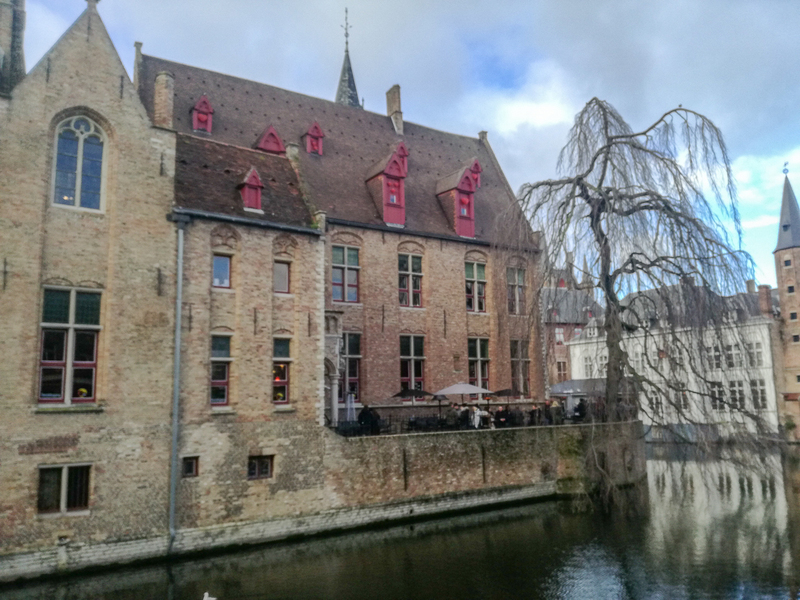 Our trip included three different European countries so we had to apply for a multiple entry visa which allows you to do just that. The rule is to apply for the visa via the country you plan on spending the bulk of you time in, in our case it was Denmark. 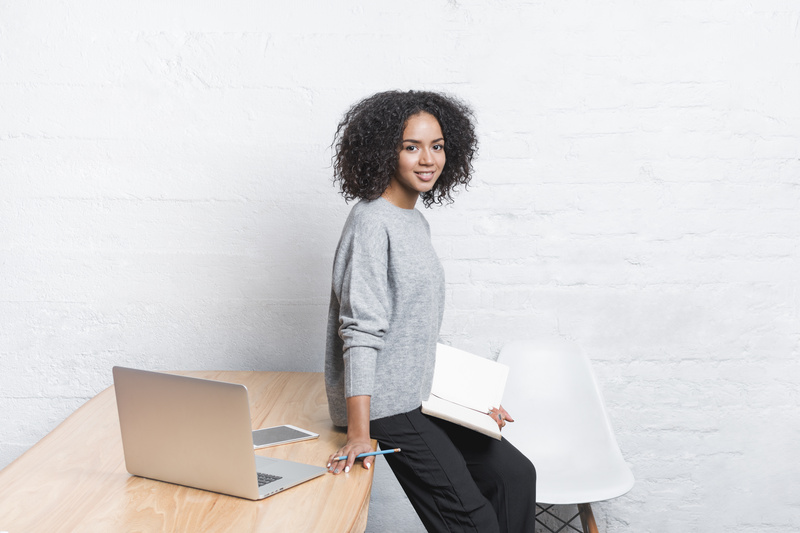 Having applied for a Schengen visa before I am familiar with the process, you normally receive feedback within a week, well not Denmark… they make you wait the FULL 15 DAYS; I therefore suggest you allow yourself enough time for this process. In our case it was really nerve-wrecking as 2 days before departure we were not sure whether our visas have been approved or not, but all worked out in the end and we were on our merry way. We travelled on Emirates via Dubai, compared to other airlines their economy cabin is amongst the best out there so kudos to them. We had a rather long layover and seeing that we were on route to our holiday destination, we didn’t care much for shopping in their expansive duty-free shopping area so found the time in the airport a bit of a drag. If you remain in the airport for less than 24 hours you don’t need a visa but if you want to head into the city you need a one which cost approx. R1000. pp. 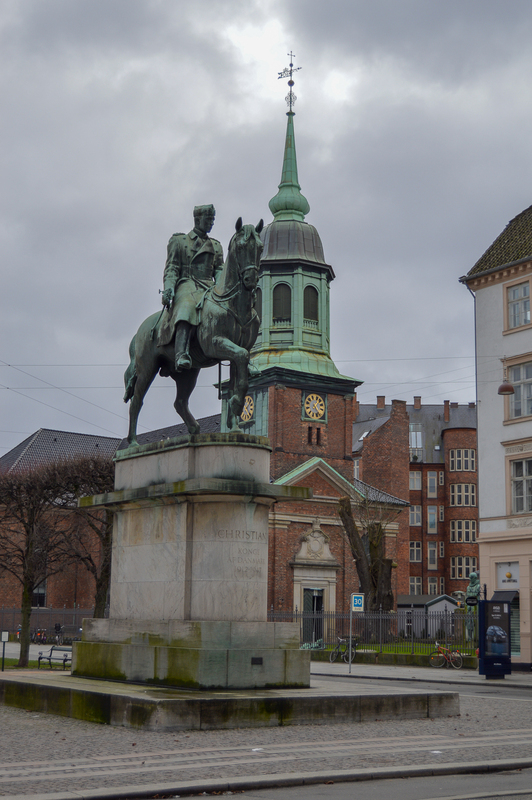 We arrived in Denmark around midday where we took the metro to the closest stop to our hotel, Kongens Nytorv. The final trek was a 5 min walk but the end was in sight and being allowed to check in immediately was a saving grace… after 24 hours of aeroplanes, airports and trains, a hot shower and some decent food was needed. Our hotel, the Phoenix Copenhagen had the perfect location. 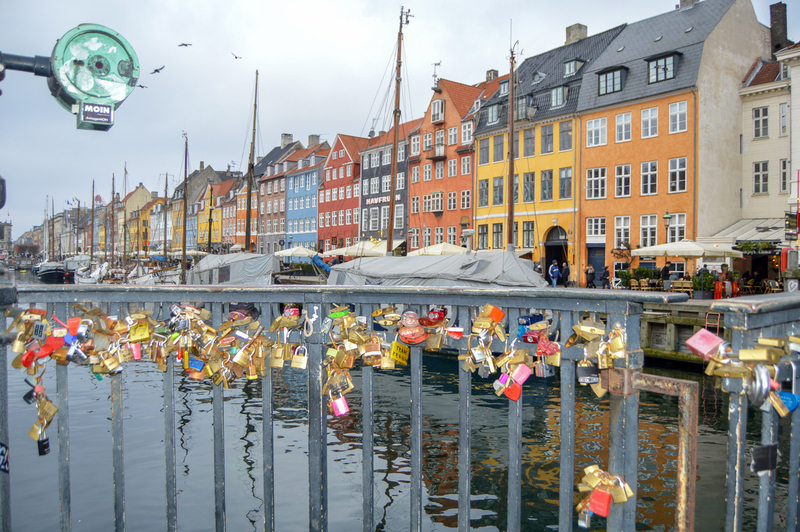 It’s a short walk from Amalienborg Palace, the charming Nyhavn waterfront and of course Strøget shopping street, one of Europe’s longest pedestrian streets where you can find anything from budget-friendly chains to some of the world’s most expensive brands. Being end January it was cold yet cosy, crowds of people but not to the point where it was unpleasant and best of a!! we were just in time for the final sales and man was the shop-a-holic in me pleased! Will it be bad if I admit to spending a lot of my time shopping?! Well, I can neither confirm or deny that. Denmark is considered one of the happiest places on earth, it’s no wonder as the average work week is about 37 hours and people get to cycle everywhere come rain or shine. I even saw some ladies rocking their rides in miniskirts and stilettos, I was mighty impressed. I won’t get started on the free healthcare, free education and one whole year paid maternity leave for new mommas, big up to their powers at be. Here, people are genuinely nice a and the customer service is top class. While the official language is Danish, most people can speak English therefore service delivery was never a problem. Did I say happiest place?! 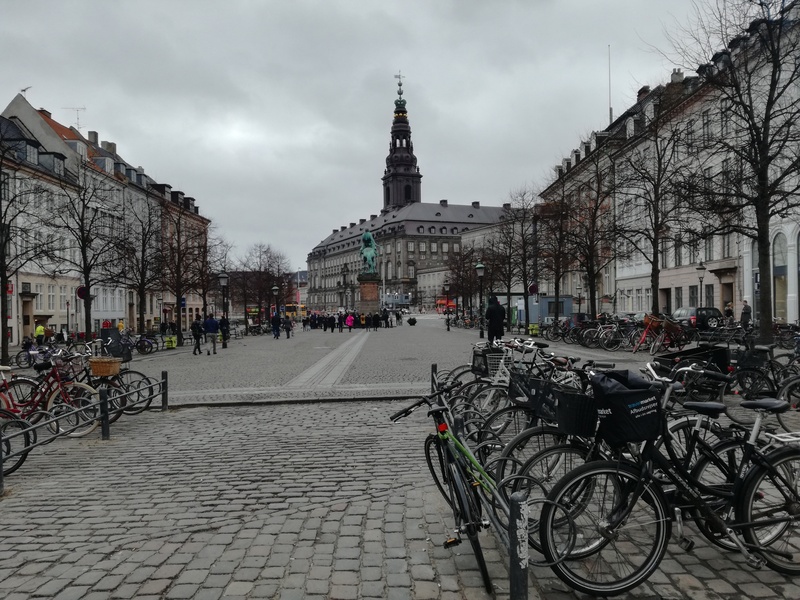 Copenhagen is an easy city to navigate, if you dare get on a bike, happy days but if you’re from a non-cycling country best you stick to walking. I do believe the best way to get to know a new city is to walk, take public transport, get lost, have a coffee, repeat. Traveling just after the Christmas season we didn’t quite know what to expect as we’d be missing the festive cheer and the famed European Christmas markets, but we didn’t find it lacking at all. 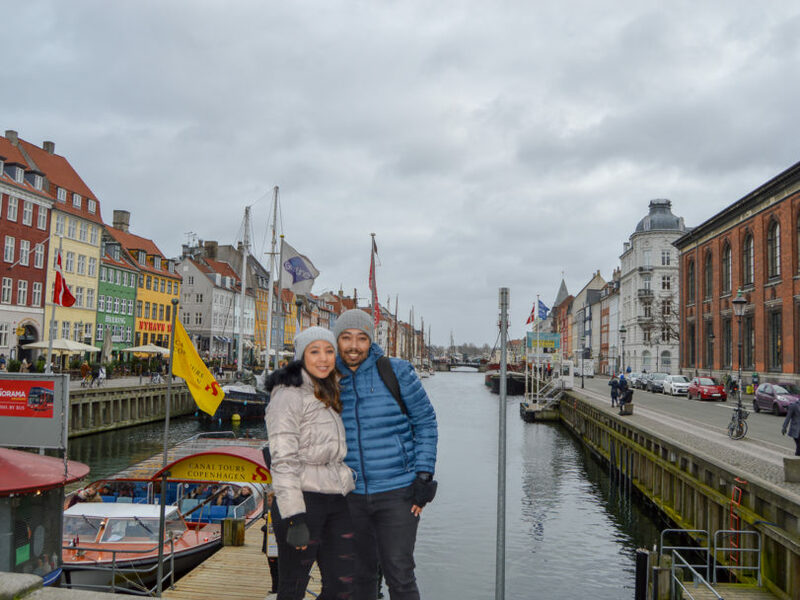 Copenhagen as a destination has so much to offer where a new discovery awaits around every corner, from Castles to Viking(museum)s to amazing architecture. 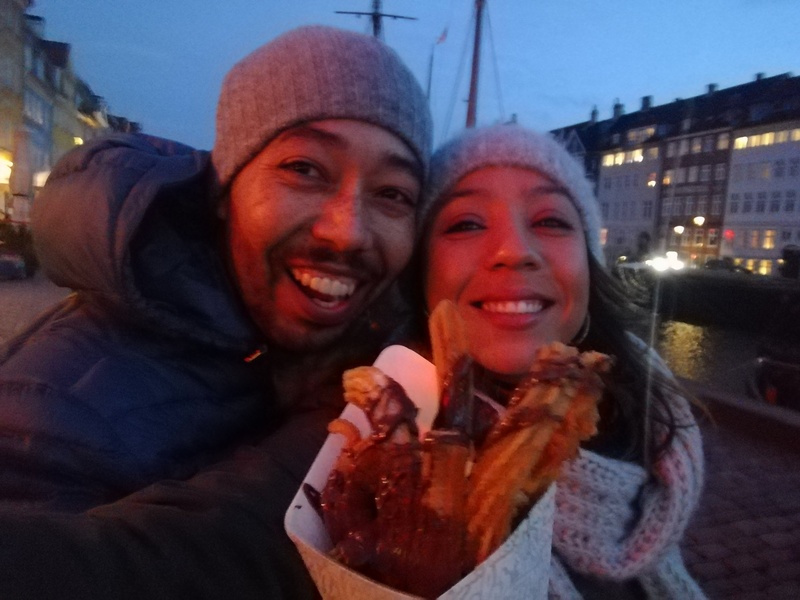 We dined at some amazing restaurants, enjoyed some delicious street food, did the boat ride and of course visit the little mermaid statue but a highlight was a visit to Freetown Christiania, just don’t take any pictures as these folks don’t take kind to it but what a great experience and a must visit. Visiting a country during their low season allows you to benefit from lower accommodation prices, fewer people and of course getting to know the soul of a city in its truest form. The Danish folks embrace Hygge (a quality of cosiness and comfortable conviviality that engenders a feeling of contentment and well-being) and while this is not just a winter thing its most certainly welcomed during those long, cold winter days. 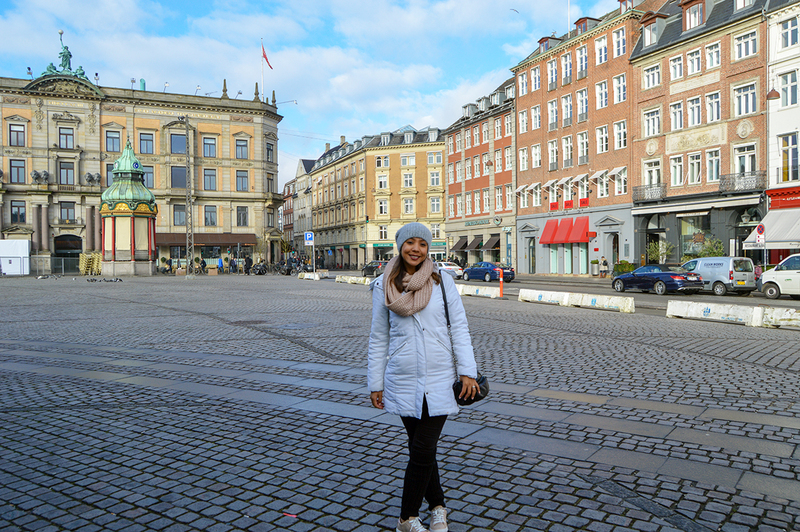 So what are you guys waiting for, pack those boots, long-johns and jackets, Denmark is waiting to be Discovered. 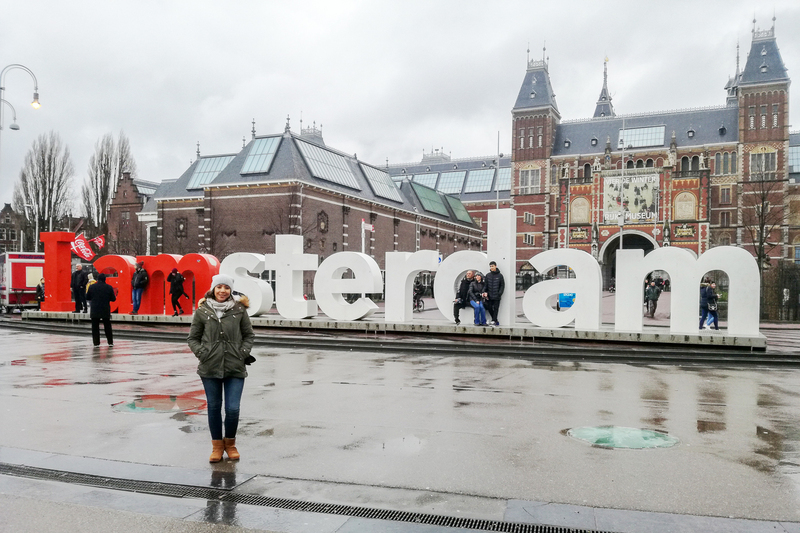 Read Onto Amsterdam, the 2nd destination on our trip. wow, your trip was awesome and all the pictures are very beautiful thanks for posting your blog help me a lot for planning vacations best. So glad you found the post helpful. Hope you have a lovely vacation and be sure to drop us a line to let us know how your holiday went and you thoughts on the city.